Ideally positioned in the heart of Prahran. 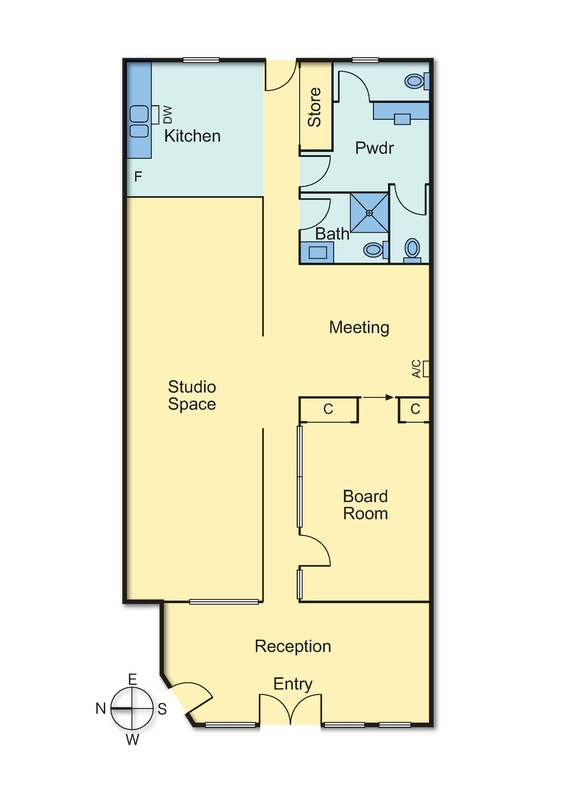 -	Versatile ground floor office. -	Dual access via Regent Street & Bangs Street. -	Located 750m from Chapel Street precinct which is home to national brands including Country Road, Saba, JB Hi Fi, Coles among vibrant cafes, restaurants & bars. -	6km South East of the Melbourne CBD. -	Moments to all transport, Trams on Chapel Street & High Street, a short walk to Prahran station. -	Easy access to major south-eastern thoroughfares including High Street, Dandenong Road, Princes Highway & the Monash freeway. -	Close proximity to St Kilda Beach, cafes, restaurants & specialty stores (3km). Short term lease options considered.